Providing a professional experience when your customers call is critical – it can be the difference between winning or losing business. We offer traditional or hosted voice systems to keep your business connected. Let’s work together to create a custom solution that fits your needs. No matter how small your business is, you should have access to the same features and professional functionality of a big company. Our Cloud Voice service provides a best-in-class phone system with all the bells and whistles of a big company phone system – all at an incredibly attractive price. 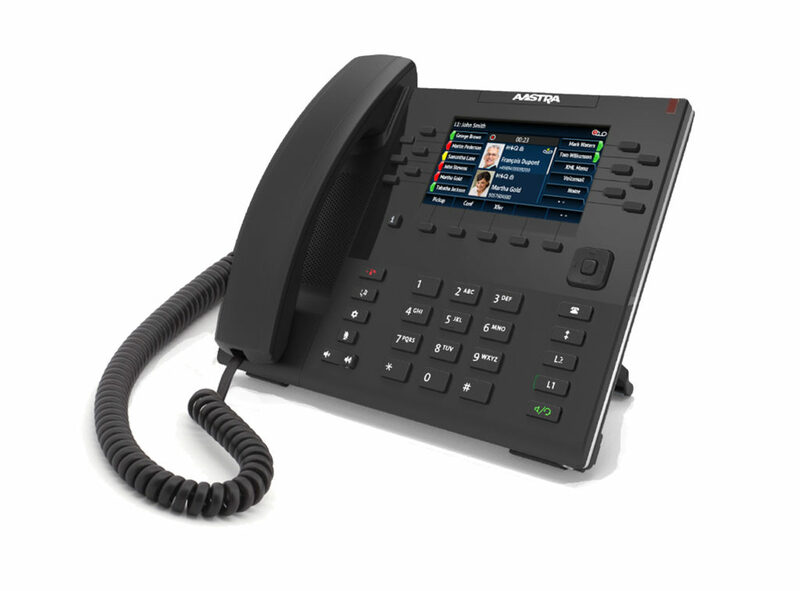 Your traditional on-promise phone system is a reliable solution for your business that comes with a variety of calling features to keep your business running efficiently. Although meeting in person will never go out of style, sometimes it just isn’t feasible to get everyone in the same room. That’s where we come in! Take your business to the next level with secure, professional Conference Calling. No special equipment required- just your phone line! Host conference calls with up to 12 users at once, and easily manage your meeting online with our user-friendly web portal.